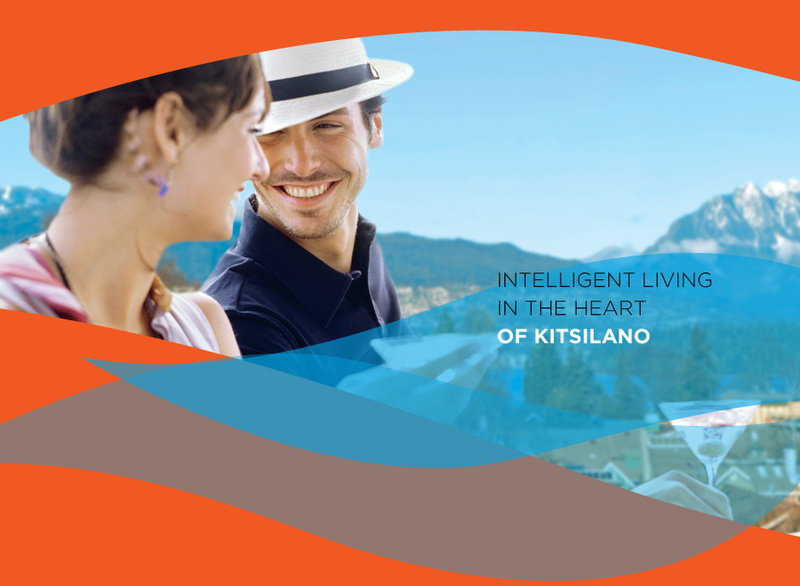 KitsWest is an exclusive offering of 50 intimate studio, 1, and 2 bedroom homes in the heart of Kitsilano. Located at West 4th and MacDonald, this highly coveted pure west coast address is surrounded by sandy beaches, familiar restaurants, and an eclectic mÃ©lange of local merchants. Open, functional floor plans maximize space and comfort, while oversized patios provide uncompromised in and outdoor living, with higher north facing suites that offer amazing views. If you’d like to know more about this amazing new Kitsilano real estate development or if you are thinking of buying or selling your home, please do not hesitate to email James Chung, Metro Vancouver REALTOR® at [email protected] or call ( 6 0 4 ) 7 1 9 – 6 3 2 8 today!